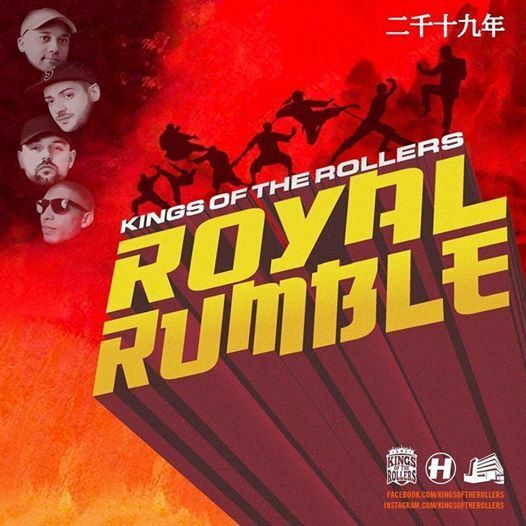 Kings of the Rollers debut album tour! Serum, Voltage and Bladerunner release their debut album on Hospital records and they are coming to Bournemouth to celebrate! MYF - Free Party w/ Mark Jenkyns!